When you need to transport a lot of possessions to a self-storage unit or to a new home, hiring movers to do the job is very expensive.On the other hand, you can hire a moving van or Luton box van like the one pictured above for as little as €120.00 a day. If money’s a major concern, take charge of your move, doing it yourself and hiring from van hire Galway Ireland will save you a lot of money. The last thing you want to do is hire a van that’s too small and end up having to make numerous trips. Van hire Galway Ireland will help you determine what size van you need based on the items you’re moving or the number of rooms in your house. For example, vanhire.ie estimates that if you’re moving one to three rooms’ worth of belongings, you’ll need a Transit size van or approximately 3.3 metres interior length or if you’re moving a four or five bedroom house worth of belongings you may require to hire a Luton box van with a tail lift, about twice the capacity of a medium hire van or Transit type, and the largest hire van you can legally drive on a standard car licence. If you are unsure call van hire Galway Ireland we are here to help you. To be on the safe side, reserve your van hire, or Luton van hire at least a week in advance. You might need to hire more than just a large van or Luton box van. For example, hand trucks are two-wheel carts that make it easier to move heavy furniture, and furniture pads and covers for your precious items can protect your furniture during the moving process. 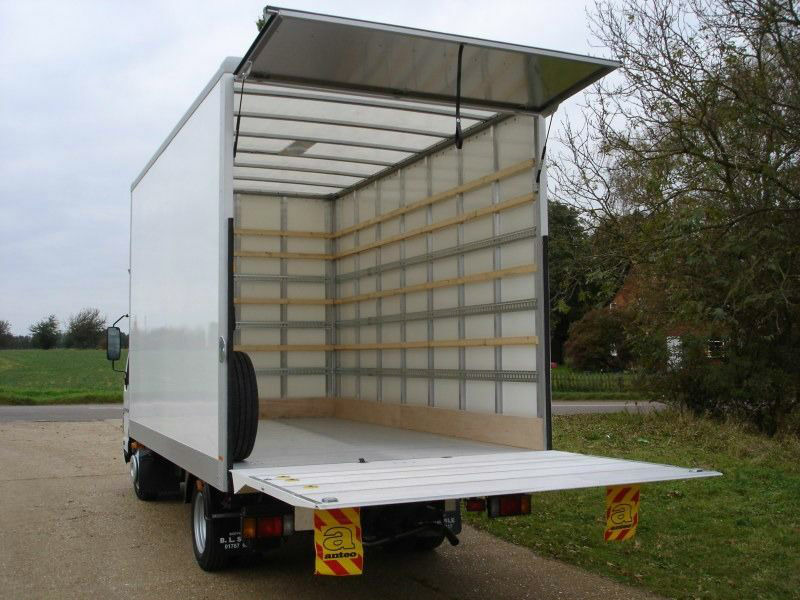 Another thing to consider: the route that you’ll be driving, as some roads might have low bridges or height restrictions know your vehicles height and length, familiarise yourself with driving a large hire van as you may not be used to the bigger dimensions. On the day you hire the van, you’ll need your driver’s license and a credit card. Before taking off, check the van or Luton box van for any possible damage that may already exist. It’s great to think positively, but you’ve got to weigh what would happen if you were to get into an accident with the hire van, when you rent a car with a credit card, your card issuer typically provides rental car insurance, but this isn’t the case with van hire neither Visa nor MasterCard extends that privilege. Van hire Galway provide insurance so we have that covered for you however check with your insurance company you will need supplemental coverage to protect your property while it’s inside the hire van, as the insurance cover provided is road risks cover.